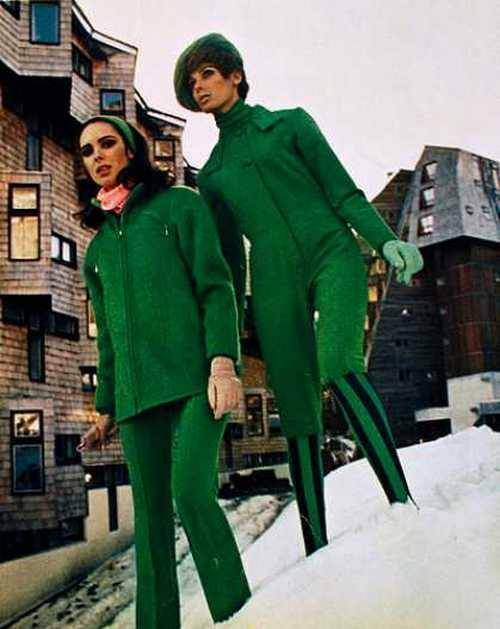 theswingingsixties: Fashions in green, 1968. 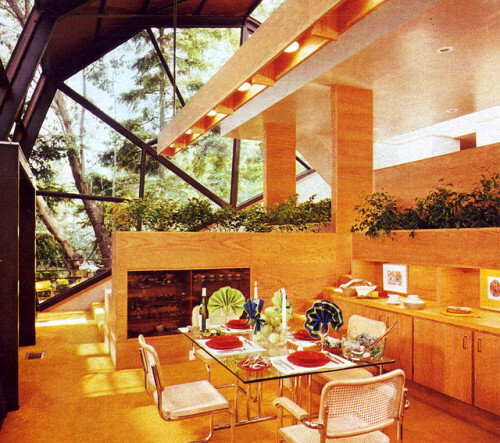 Righteous. 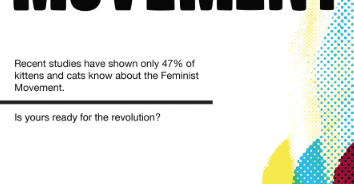 This is a PSA for all humans… The feminist revolution is upon us. 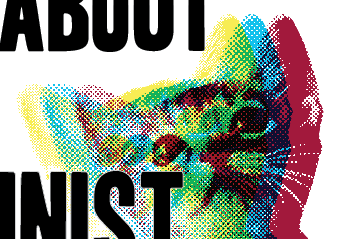 Are you and your cat ready to revolt? 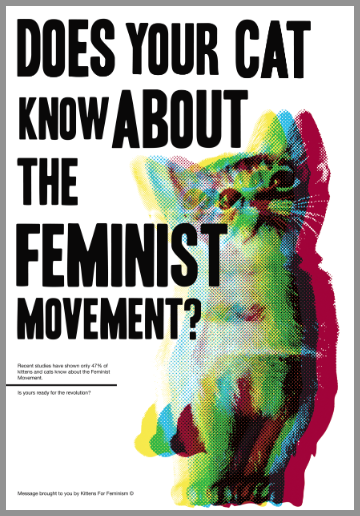 This poster will get you and your cat started. This print is available on many different mediums. Shockingly, I have not even considered this question.